End of season machinery sale. 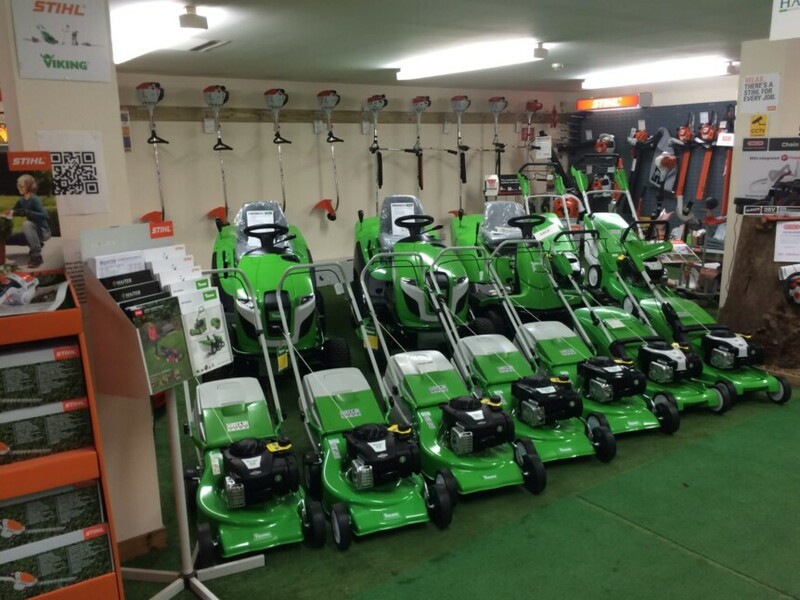 We have various special offers on our current stock of quality garden machinery. A FREE strimmer with the purchase of a Viking Ride on Mower. Discounts on our range of Stihl strimmers. Pop into our showroom in Banchory to see what’s on offer.